It was a pleasure to have the chance to participate in another Data Stories episode. 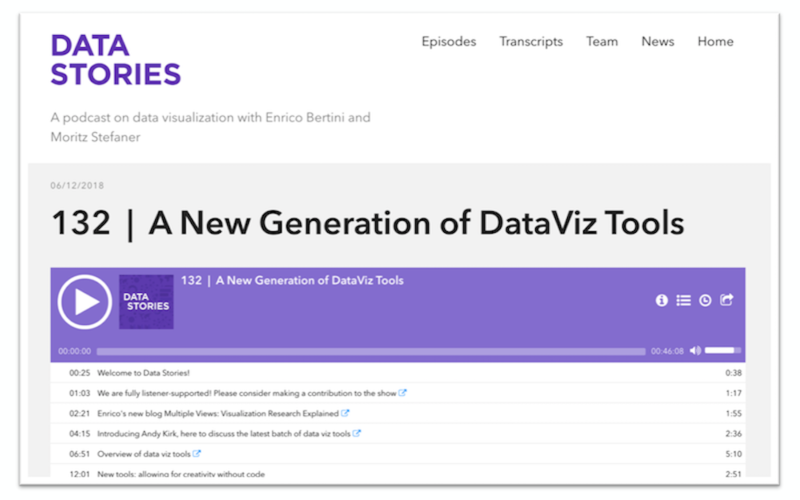 In Episode 132 Moritz, Enrico and I offered our observations about the exciting new generation of data visualisation tools that share many characteristics in essentially offering means to draw with data. Thanks, as always to the guys and Destry for inviting me on the show!